McLaren Formula 1 driver Stoffel Vandoorne is set for a drive with the HWA Formula E team in the 2018/19 season, Autosport understands. Vandoorne, who will be replaced in McLaren’s line-up by Formula 2 racer and team reserve driver Lando Norris, is expected to be announced as HWA’s second FE driver ahead of the start of pre-season testing, which gets underway at Valencia next week. Autosport understands that Vandoorne has sampled FE machinery via simulation runs and impressed HWA with his performance. 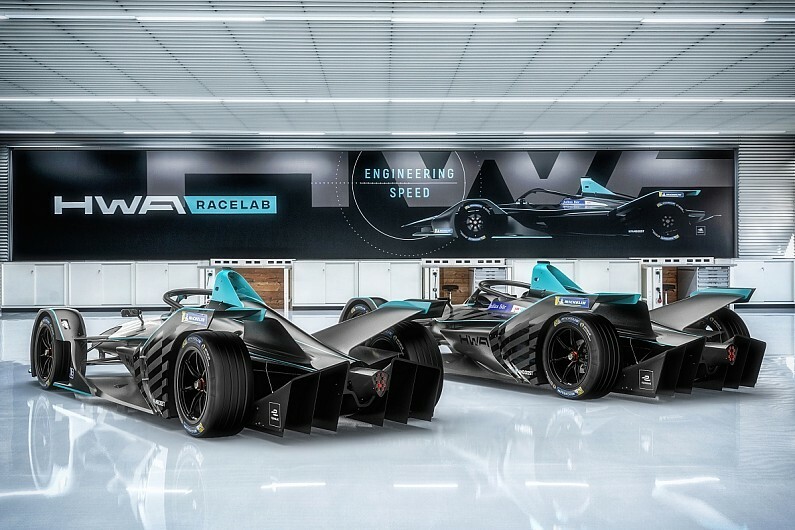 HWA, which is entering FE as a precursor to Mercedes’ arrival as a full works operation for 2019/20, has already revealed that DTM racer Gary Paffett will drive one of its Venturi-powered cars in season five. Ulrich Fritz, HWA FE team principal and current Mercedes DTM boss, previously explained to Autosport that the squad’s “driver line-up will be permanent” for the Valencia test. Autosport understands that Vandoorne will complete a day of running with HWA at the Ricardo Tormo track before travelling to Austin to take part in the US Grand Prix with McLaren. A HWA spokesperson confirmed that the squad will reveal its second FE driver on Monday, adding “Stoffel is on the short list”. With Vandoorne set to complete HWA’s FE line-up, the only remaining unconfirmed seats on the season-five grid are the two slots at Mahindra Racing, which is yet to announce its driver plans for the coming campaign, and a single space at Dragon Racing. Dragon announced on Thursday that Jose Maria Lopez will continue to race for the team in season five, while its 2017/18 test and reserve driver Maximilian Gunther has been linked to the second 2018/19 seat.